The start of 2015 was a paradise for startups in India especially for Food Technology startups, however till date in 2016 everything in on an average pace. With everyone following the tail of one another in food delivery and online food startups, these are some innovations and startups that we can expect in India by 2017. The difference between this type of coffee and traditional iced coffee is the brewing process. The coffee ground used to make cold brew is soaked for over 16 hours in freezing water before using it, as opposed the traditional minute long hot water brewing convention. At present leader in this segment is an Austin-based company Chameleon Cold Brew, which can be a next big trend in the beverage industry in India. 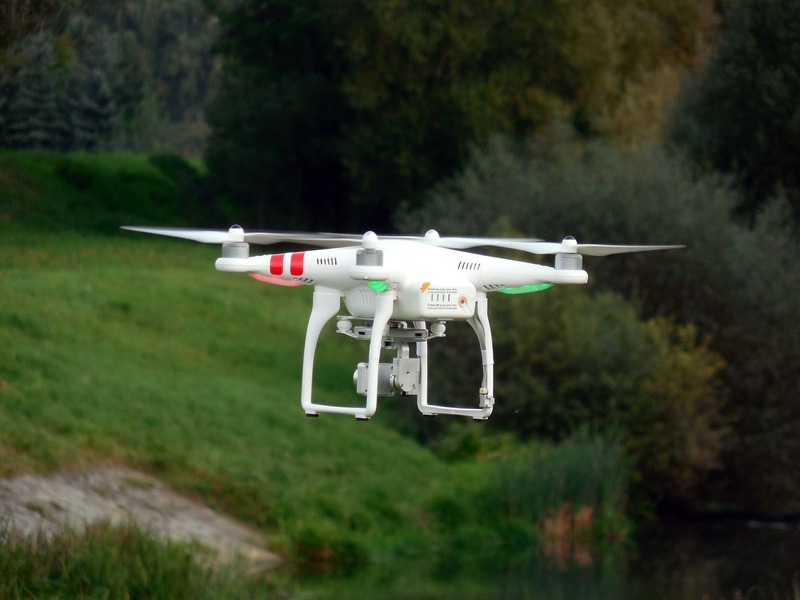 AgerPoint uses several technologies including drones and other imaging devices that rove through agricultural plots and provide real-time data such as leaf color analysis, size comparison, and blossom counts. Built entirely inside a 40’ x 8’ x 9.5’ shipping container, freight farms are outfitted with all the tools needed for high-volume, consistent harvests. With innovative climate technology and growing equipment, the perfect environment is achievable 365 days a year, regardless of geographic location. Freight farms containers can grow up to 4500 individual plants and can be monitored via the cloud. Urban farming and food production will play an ever-increasing role in the future of food technology. The economics of the industry are also exploding – The global vertical farming niche of the urban farming market will be worth 3.88 billion dollars in 2020. 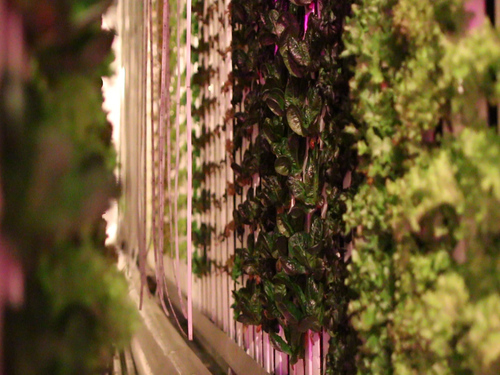 “Our goal is to promote a sustainable future via small scale urban agriculture” – Urbanvine. With food waste being the second largest component in landfills and the startup Re-Nuble believes that hydroponics are the solution. A scalable type of soil-less farming, hydroponics offers year round viability and much needed efficiency. 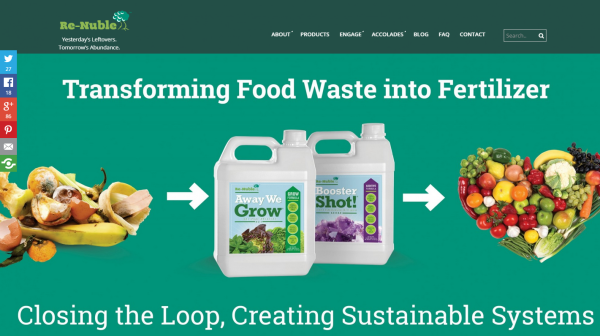 Food Technology startups,Re-Nuble specializes in premium fertilizers for hydroponic products. With the expected growth of hydroponic systems, especially with trends such as small-scale urban farming, Re-Nuble may find themselves in the middle of an enviably exploding market. @Discoverfoodtech.com team hope to see all these startups soon! You completed a number of nice points there. I did a search on the subject and found nearly all people will have the same opinion with your blog.